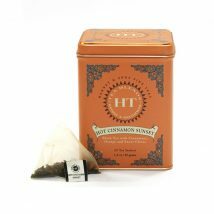 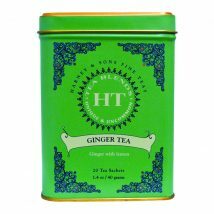 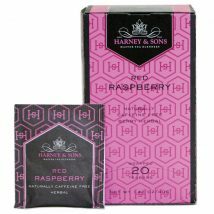 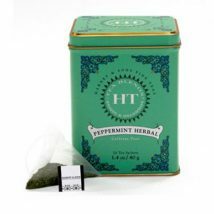 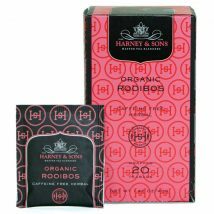 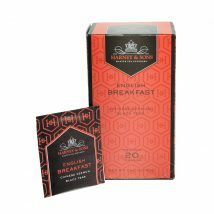 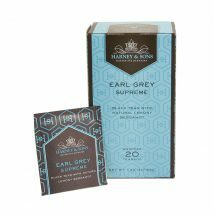 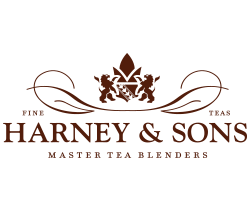 Harney & Sons - Martelli Foods Inc.
John Harney is founder and master tea blender of Harney & Sons Fine Teas. 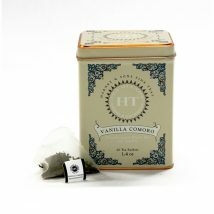 His dream has always been, and continues to be making quality tea a daily luxury for every tea lover. 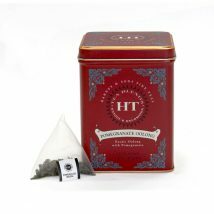 John is a published author, and creator of the coveted official line of teas requested by the Historic Royal Palaces of England. 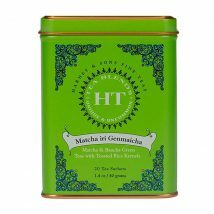 Today, together with his children John continues his dream.